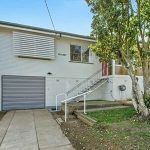 M ichael Dang was an investor from Sydney who wanted a good quality investment property with a budget of $550,000. At the time a past client was selling one of their investment properties that fit the brief. 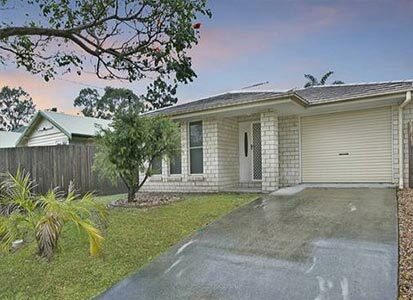 It was a lowset timber post war home with 3 bedrooms, 1 bathroom, spacious living and dining areas with a double lock-up garage on a 607m2 block. Based in a good location, it was close to local shops, parks, schools and public transport. It was a win-win situation for both parties as the seller avoided paying the agents fees and advertising costs and the buyer was able to secure the property for below market value. We felt market value for the property was $550,000. However, we were able to obtain the home for $535,000.